I love using “bonus” half-square triangles (HST’s) in projects. If you don’t know what a “bonus” HST is, let me explain. 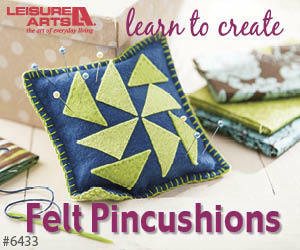 When making stitch and flip projects (click here for a playlist that includes several block variations using this technique), you can create bonus HST’s when you clip off the excess fabric at the corners. I take these bonus HST’s and keep then in a bin so they are ready when I want to use them in a completely new project. I found some interesting ideas for projects in the books I have in my quilting library. Simply Charmed, a table runner design by Sherri McConnell, in Lucky Charm Quilts by Moda All-Stars would be a perfect project for my bonus HST’s. Another idea is Boden, a wall hanging in Teach Me to Sew Triangles by Pat Sloan uses all HST’s and can be stitched up as a single block or combined together in multiples to make a larger project. The nice thing about using HST’s is that you can use them in a project even if the pattern instructions call for a different size of HST’s. The arrangement of the HST’s will be the same, the project just might finish at a smaller or larger size. Note: This assumes that the pattern calls for HST’s of all the same size, not a combination of various different sizes of HST’s. It’s easy to create your own HST designs. Click on the image below to see some of the various blocks that you can create with HST’s. What do you do with your bonus HST’s? Leave me a comment below to let me know. Note: I am an Amazon affiliate and, if you purchase items by clicking through the links in this post ,I will receive a small amount of commission. You won’t pay any more $$ for these items, but it will help me to continue creating free content for you. Thanks! P.S. 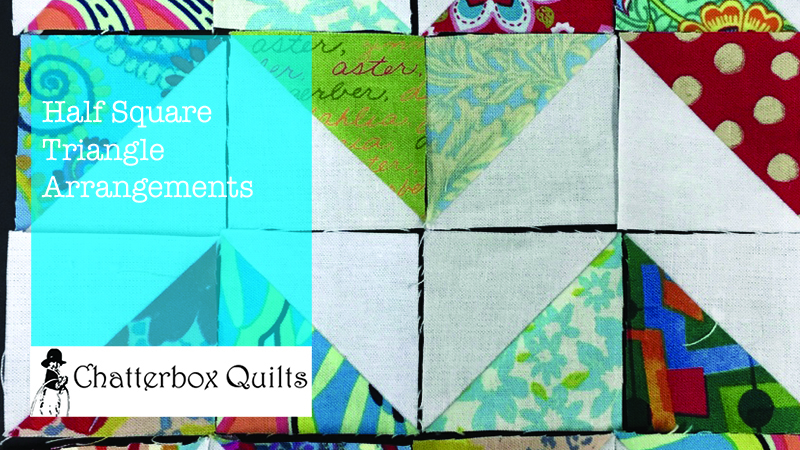 Are you serious about improving your quilting? Do you want to connect with other quilters in a supportive, safe environment? If you answered “yes” to these questions, you need to join The Quilter’s Way. The Quilter’s Way is the only quilting membership site that includes both training and an active, supportive online community. Don’t wait another day! Join now.